Enjoy the ENDERS version of the new Cyberpunk 2077 E3 Trailer with my own track "Urban Scum" from the album "Dark & Grimy" released in 2016 and released on the 2016 Cyberpunk Community Soundtrack. Look out for more of ENDERS music coming in 2018. ALL VIDEO FOOTAGE AND IMAGES COPYRIGHT OF AND OWNED BY CD PROJEKT RED & WB GAMES. This video is not for profit or paid promotions. 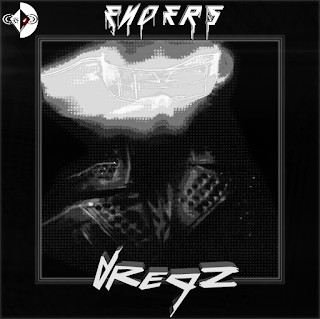 ENDERS introduces a new Cyberpunk Electronic Music single "Dregz" out now (April 1st 2018). “Dregz” the new single has been released ahead of upcoming performances (to be announced) and forthcoming album currently being generated and due for release in 2018. The "Dregz" are citizen's of dystopain city who are are defined as a person or persons who represents the lowest of the low - unemployed, unwashed, but not necessarily homeless, often involved in petty crime, muggings, and various nefarious activities; the guys you see dregging around downtown as they continue their drunk from the night before while you're on your way to work; reprobates. This immersive new track is part of a much larger narrative to be embellished upon with the full length album release later this year. "Dregz" is out now worldwide and can be downloaded on Bandcamp. Or you can listen to it right now on Soundcloud and more. This track is currently undergoing a pending release through iTunes, Spotify and more in the very near future. 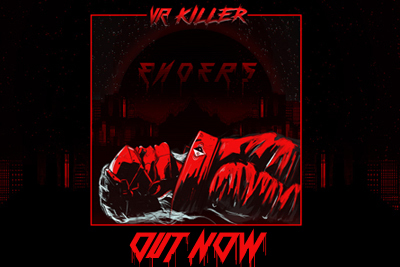 This single has been produced, mixed, mastered and designed by the electronic music machine known only as ENDERS.